Effective educators connect their students to new concepts through meaningful and impactful interactions. This book gives pre-school teachers new strategies for updating interactions and vitalizing lessons by recognising students as complete emotional, social and cognitive human beings. 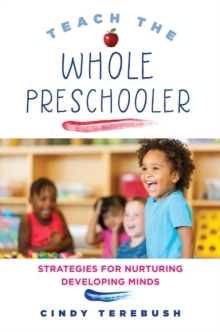 In short, it demonstrates how considering the whole child can help teachers and students expand their thinking about themselves and the world.